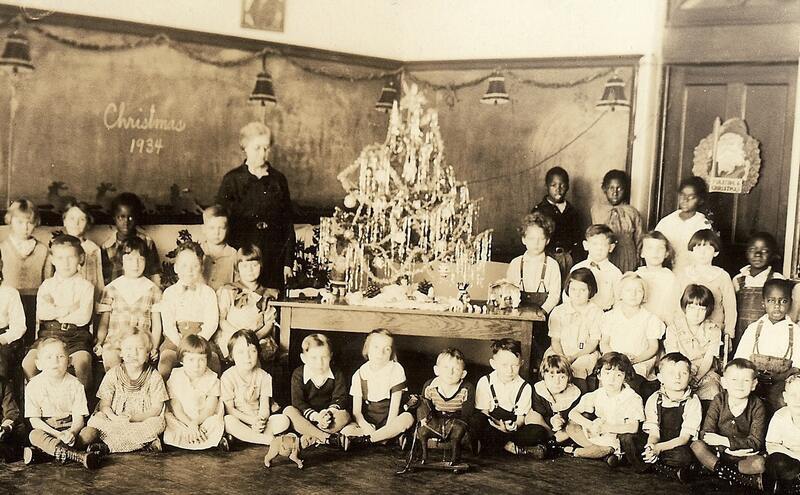 We've been posting some great vintage winter and holiday photos recently. Here are few... stay tuned, more are on the way! 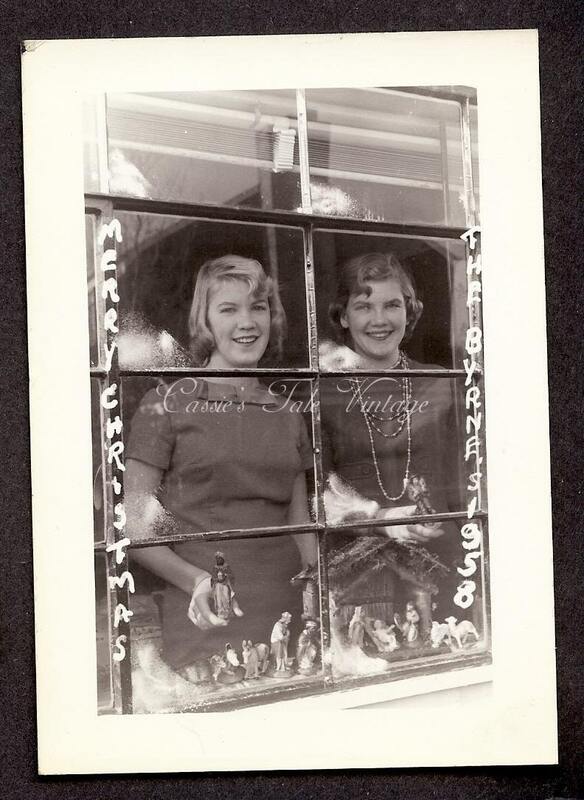 The Byrne sisters wish you a very Merry Christmas, 1958. 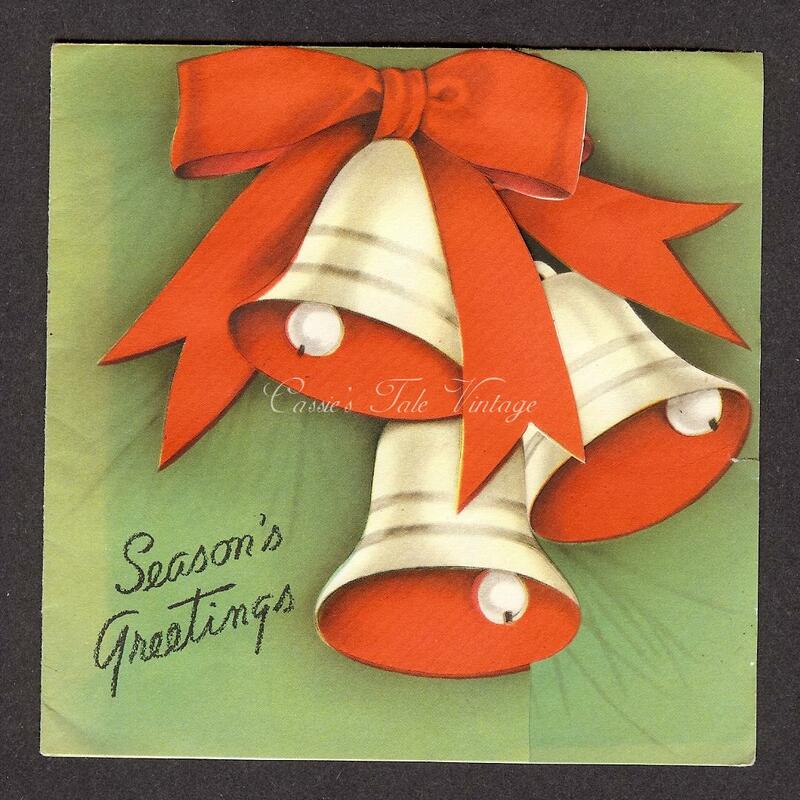 Such bright colors on this vintage Christmas card.